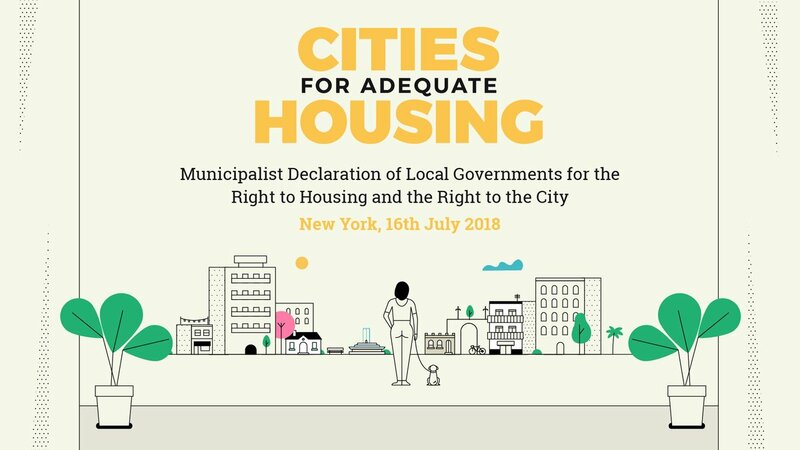 Articulated around five axes, the Declaration aims to highlight the common challenges faced by cities around the world, such as the growth of informal settlements, socio-spatial segregation, financialization and real estate speculation, as well as the urgent need to put in place sound strategies for achieving: (i) More powers for local authorities to better regulate the real estate market; (ii) More funds to improve public housing stock; (iii) More tools to co-produce alternative public-private and community-driven housing solutions; (iv) Urban planning schemes that combine adequate housing and quality neighborhoods that are both inclusive and sustainable; (v) Municipalist cooperation in residential strategies. The representative of New York’s OHCHR office, the President of Habitat International Coalition (HIC), the Director of Cities Alliance and the Special Rapporteur on Adequate Housing also took the floor, emphasizing the vital role of local governments and welcoming their unprecedented commitment to push forward for the Right to Housing at the global level. The Special Rapporteur also recalled the origins of her alliance with UCLG around the #MakeTheShift campaign. 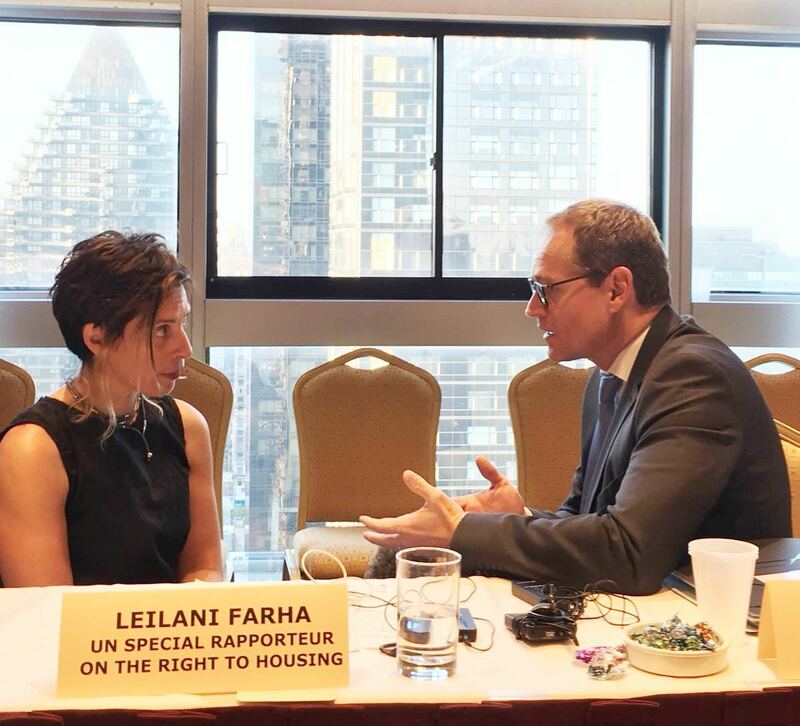 Since Habitat III, the Shift has worked on dveloping common voices around adequate housing at a global scale. 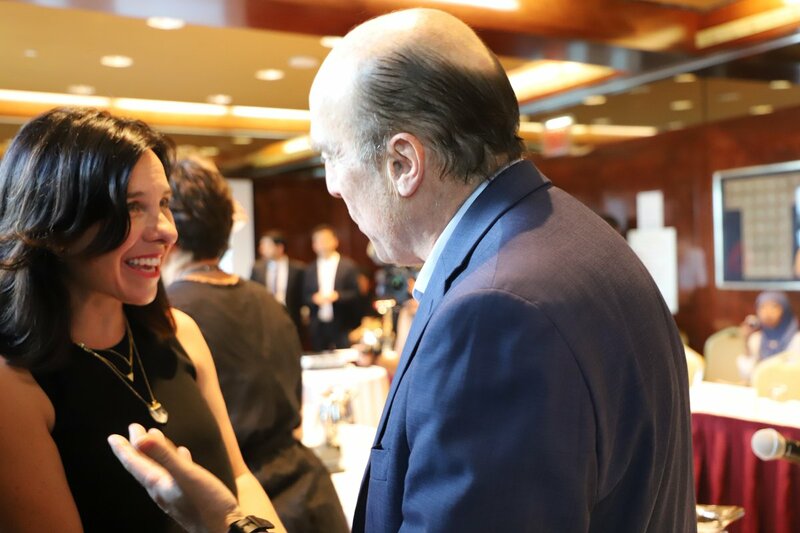 The Director of World Enabled also emphasized the essential role of housing in building inclusive and accessible cities for all. 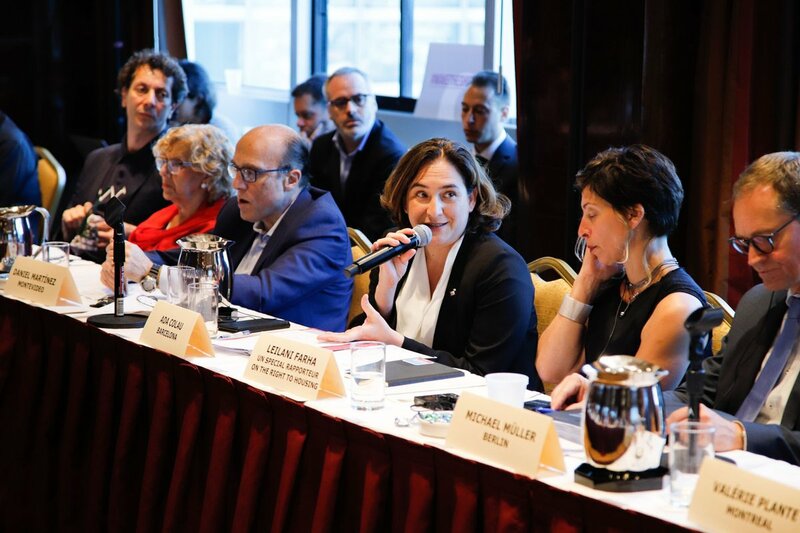 The Cities of London, Madrid, New York, Paris, Montreal, Montevideo, Amsterdam, Paris, Berlin, Durban, Seoul, Mexico and Strasbourg, as well as the territories of Plaine Commune and Seine-Saint-Denis, are resolved to join Barcelona’s call for the Right to Housing.